As he&apos;s done so many times, Ray Allen came through when his team needed him most, drilling the game winning three-pointer as the Celtics defeated the New York Knicks 87-75 in game one of the first round playoffs at the TD Garden in Boston. Ray Allen led his team with 24 points in the game, making 9-of-15 shots from the field. Paul Pierce followed with 18 points. Kevin Garnett added a double double with 15 points and 13 rebounds, one key rebound coming off a Carmelo Anthony miss on the last possession of the game. 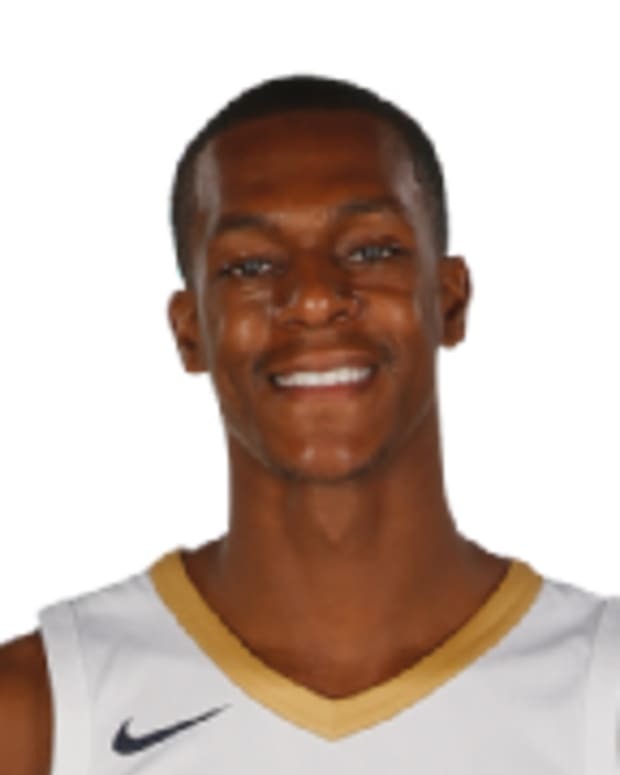 Rajon Rondo had a near triple double with 10 points, nine rebounds and nine assists. Jermaine O&apos;Neal had a very inspiring performance, providing a spark for Boston for most of the game. He ended the game with 12 points, four rebounds and four blocked shots. However, his five total fouls limited his playing time to 22 and a half minutes. The Celtics were trailing by 12 coming out of the half. For most of the third quarter it looked like it may stay that way, however, the Celtics rallied back in the final 10 minutes. Jermaine O&apos;Neal scored six straight points amidst a 16-6 run that had the Celtics pulling within as little as two. However the Knicks still held their lead -- as they had most of the game -- entering the final frame up 64-59. Delonte West&apos;s basket tied the game for the first time since the second quarter with 9:45 left in the game and then Jeff Green gave Boston the lead, 66-64, with a jumper 40 seconds later. The Knicks built their lead back up as high as five points but a 7-0 Celtic run tied the game on a Jermaine O&apos;Neal layup with just a 1:13 remaining. New York&apos;s Tony Douglas responded by drilling a three to put the Knicks up by just that many with 37.8 seconds to go. The Celtics called time out and then Rondo&apos;s inbounds alley oop pass to KG brought the Celtics within just one. Amid garden chants of "Defense!" Carmelo Anthoy was called for an offensive foul on the ensuing possession giving the Celtics a chance to take the lead with just 21 seconds left. Ray Allen drilled a three pointer to give the Celtics the deciding 87-85. The Celtics didn&apos;t really have an answer for New York in the first half of play as the Knicks were shooting 54.3% heading into halftime. 10 Boston turnovers didn&apos;t help matters either. The two teams traded leads in the first half - which featured seven ties -- but Carmelo Anthony and Amare Stoudamire&apos;s 12 points a piece had the Knicks breaking the standstill and building a 12 point lead at the half, 51-39.